Popular among tourists as 'Gods Own Country', Kerala has become one of the most preferred destinations of tourists in recent times. This enchanting state of India is full of beautiful natural surroundings, characterized by swaying coconut palms and fascinating beaches. For people who want to explore this marvellous travel destination, TravelHot offers affordable vacation packages that cover some of the most exciting places of Kerala. Tourists buying these packages would also get to stay in some of the most exciting hotels in this region. Upon visiting all the attractive destinations in Kerala, they would have some wonderful memories to cherish for their entire lives. 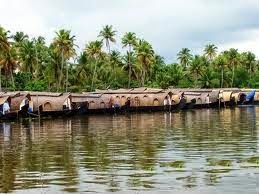 Some of the most beautiful locations can be explored with the help of Kerala tour packages offered by TravelHot. The tour begins from Kochi, which is a port city located on western coast of the state. It has also been given the title 'Queen of the Arabian Sea', considering its strategic importance. 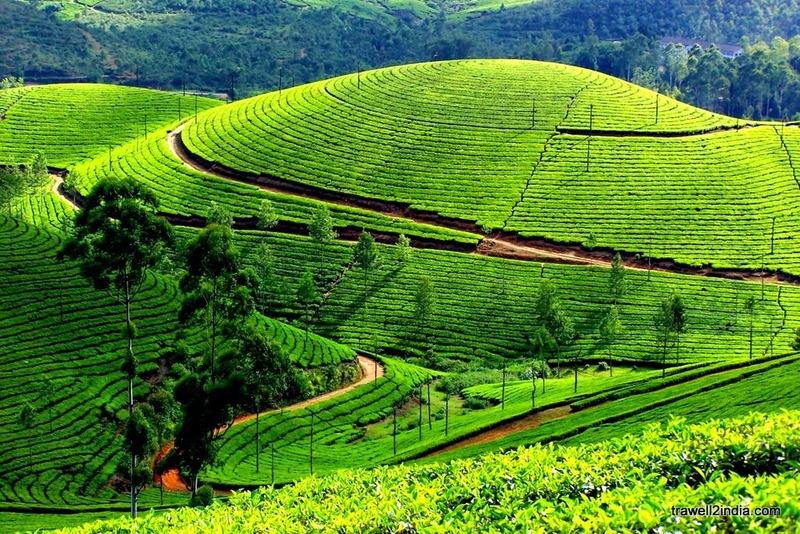 From this city, travellers are taken to a famous holiday spot called Munnar. Unspoilt tropical forests, spice plantations and a wildlife sanctuary abundant with lovely varieties of flora and fauna can be witnessed in Thekkady. On day five, tourists would get to visit a well-known backwater tourist destination called Kumarakom. Accommodations for travellers would be arranged in some of the most well-known hotels of Kerala. They are equipped with all the modern facilities that are designed to provide a comfortable stay for their guests. Breakfast and dinner served in them include some of the most delicious local dishes and other popular cuisines. Transfers and sightseeing tours in Kerala are provided in air-conditioned vehicles of appropriate sizes. During the sightseeing tours, travellers are offered the services of experienced guides who have complete knowledge of the surroundings. They would guide the travellers and also offer complete assistance in various matters during the tours.